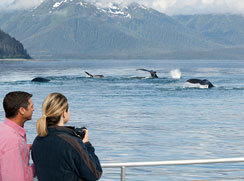 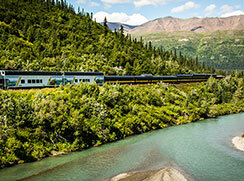 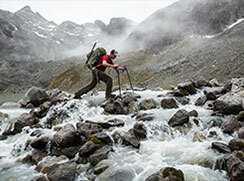 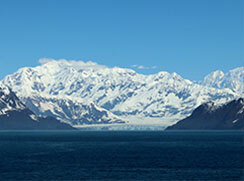 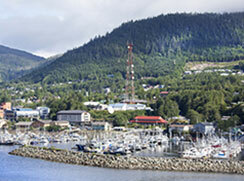 There are countless reasons why Alaska is one of the world's most popular cruising destination. 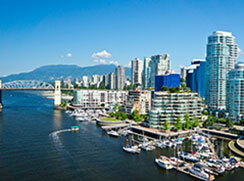 Experience the metro-life in the city. 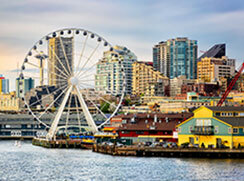 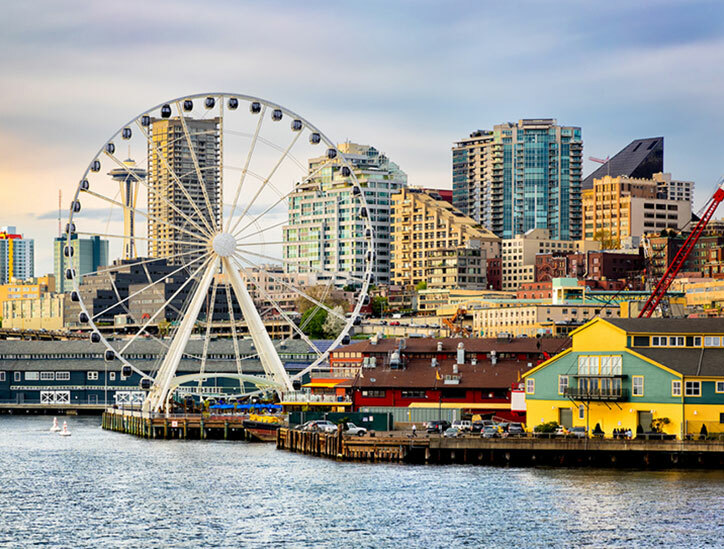 Explore SpaceNeedle & Pike's place market while you enjoy the spectacular scenic views. 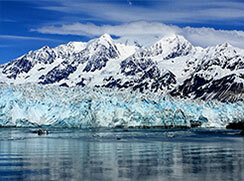 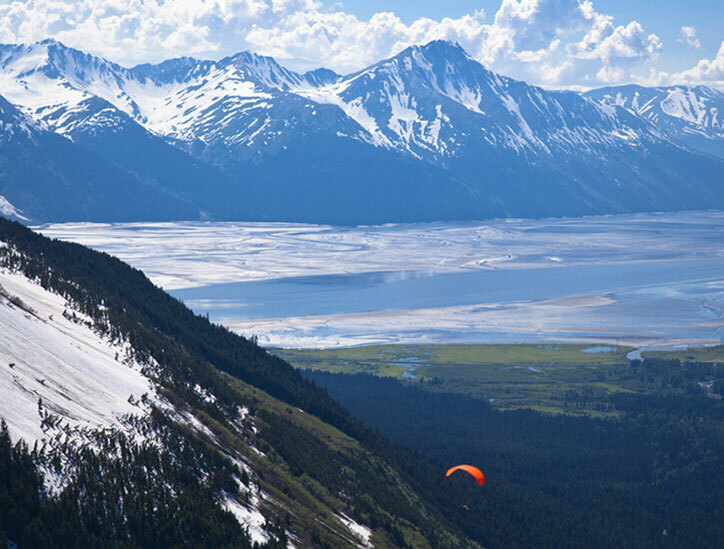 Take a helicopter ride to the spectacular Juneau Ice Fields & enjoy whale watching. 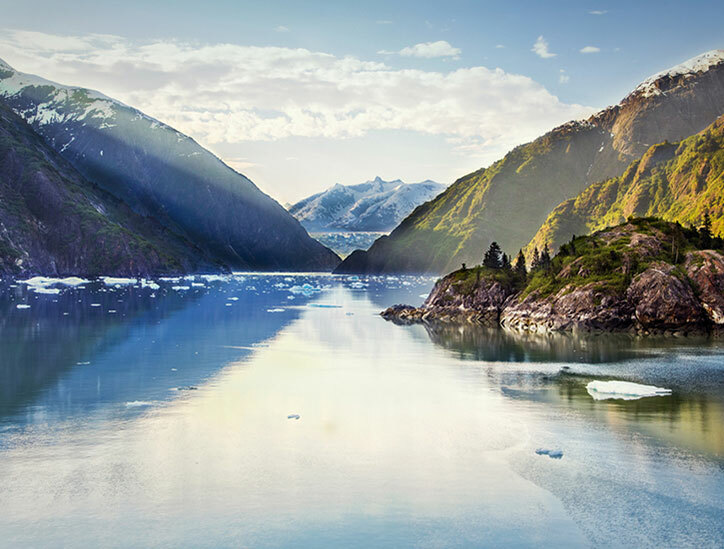 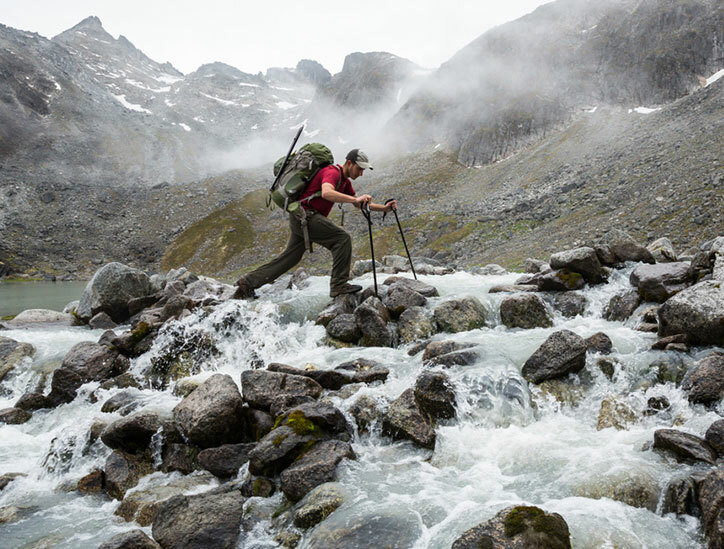 Go for a trek & experience the wilderness in spectacular views of the Mount McKinley that surround this rustic small town. 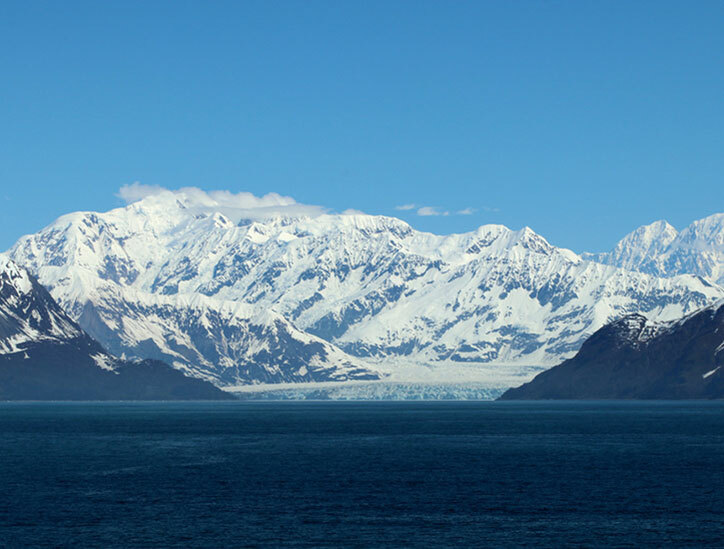 This ever-advancing gigantic Glacier stands 500ft tall, 75 miles long and 6 miles wide. 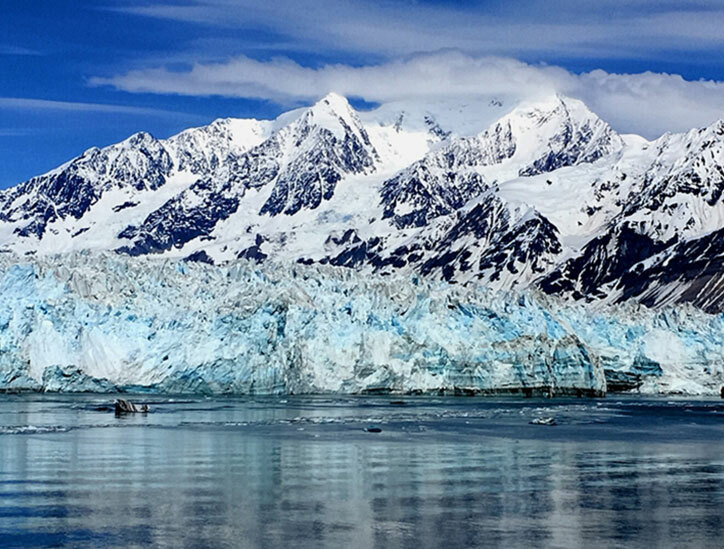 This massive beauty remains the highlight of all Alaskan Adventures. 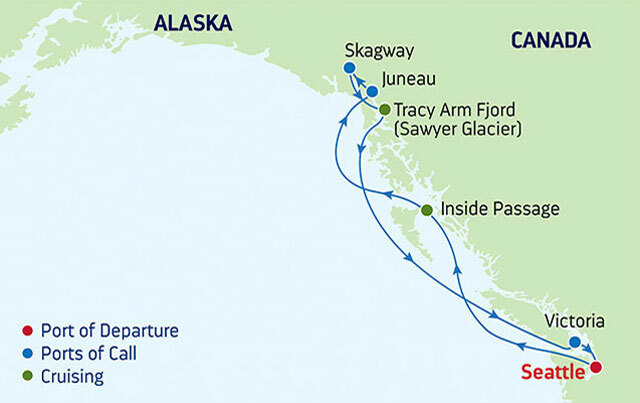 Calve through the towering Sawyer Glacier, the Tracy Arm narrow way is window to breathtaking views of ice-capped peaks. 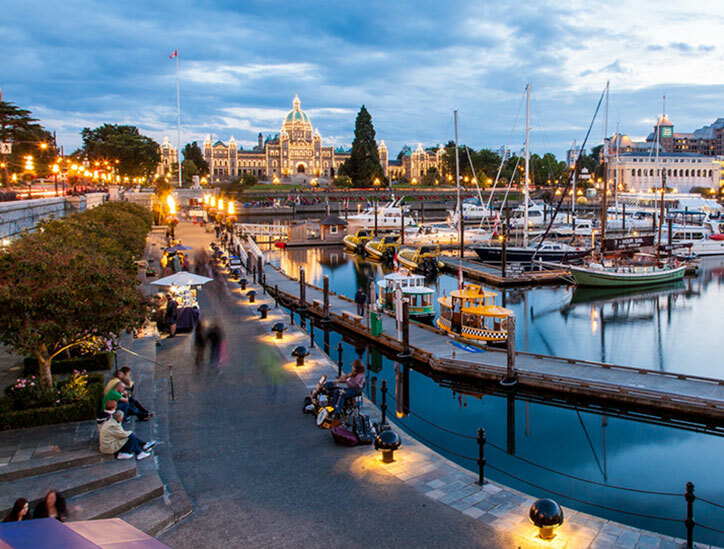 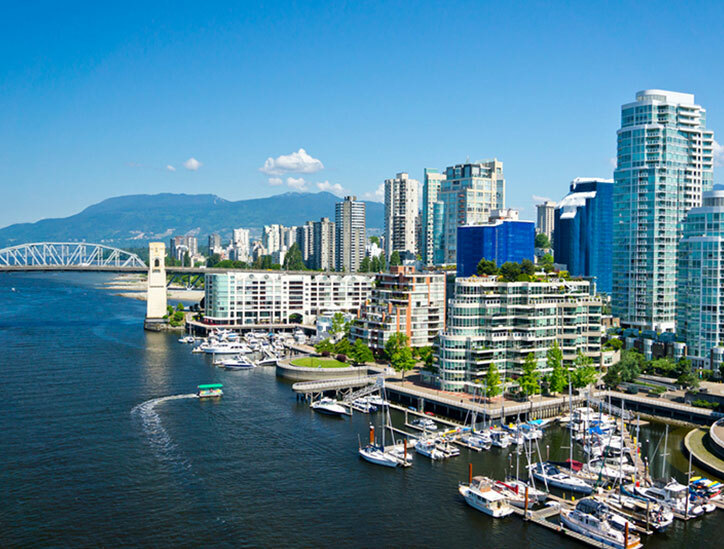 Explore the colonial heritage and historic charms of the capital city of British Colombia in Canada. Indulge in the mystic surroundings of scenic Mt. 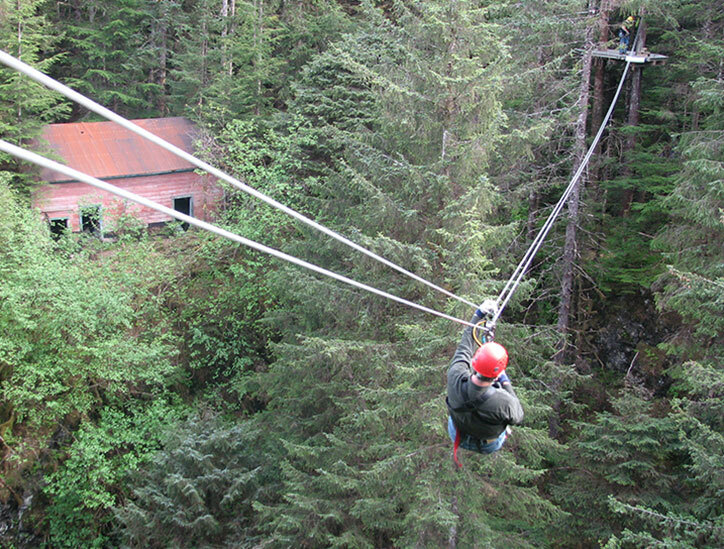 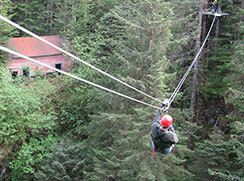 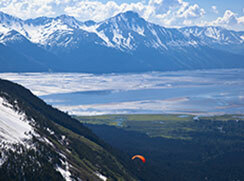 Alyeska while you bask in the popular resort named after it, at the foot-hills. 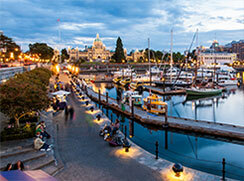 Experience the stunning city life with an enriching history to explore. 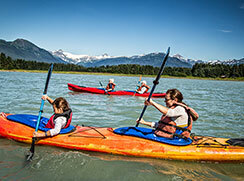 Pamper the 'Traveler' in you with scenic fishing scenes, native cultural showcase and spectacular panoramas. 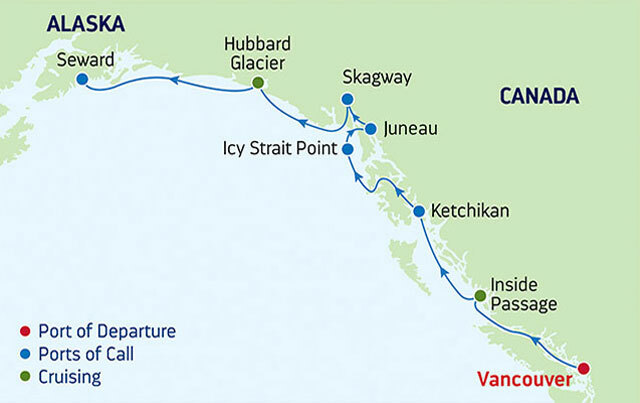 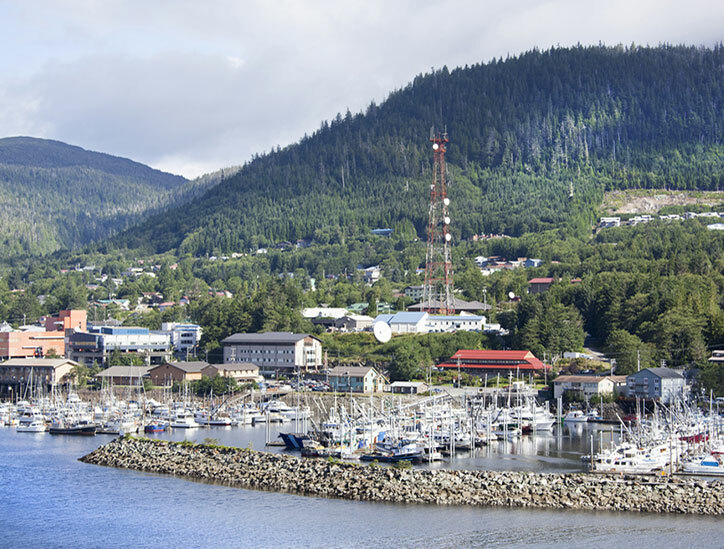 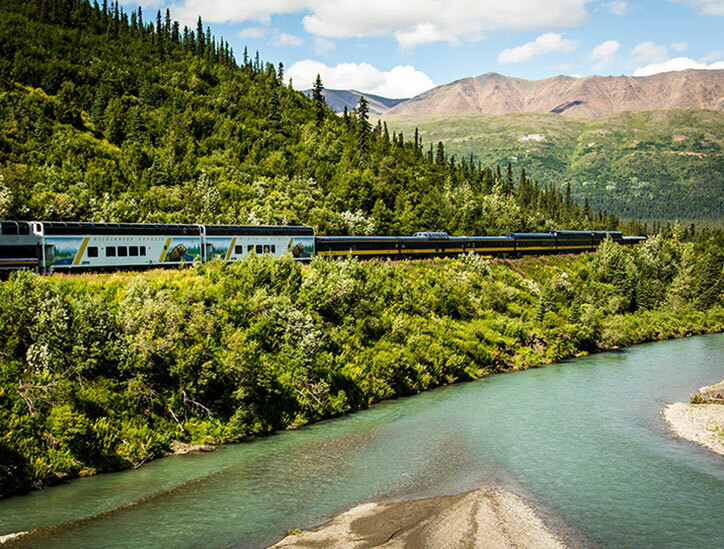 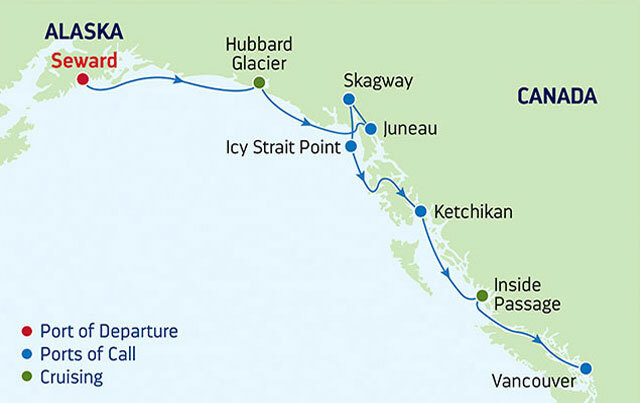 Get a taste of adventure before you explore the thrill-filled escapades in Alaska with the largest ship to ever sail in the region. 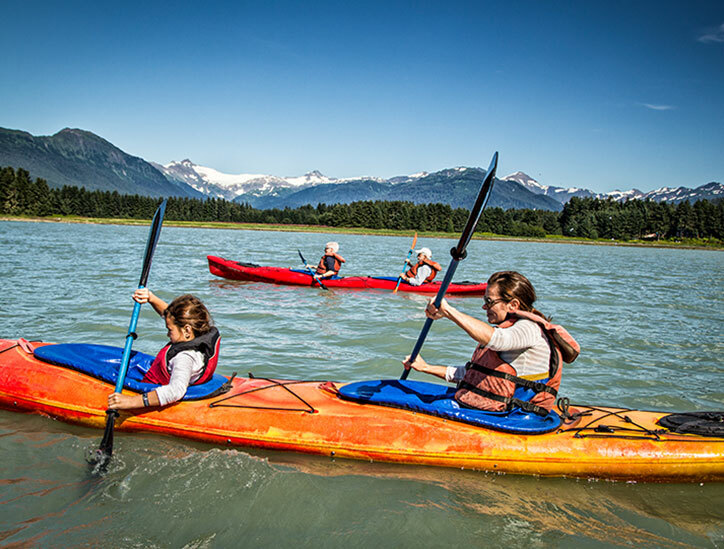 Indulge in exhilarating on-board activities & feel your adrenaline rush rise high. 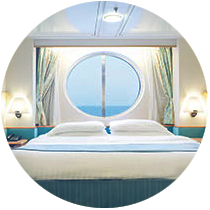 Designed for scenic sailing, with a glass-enclosed central atrium, elevators facing out to the sea, floor-to-ceiling windows, and ample outdoor deck space. 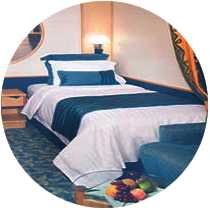 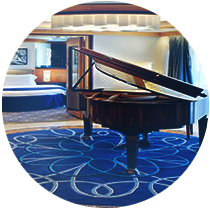 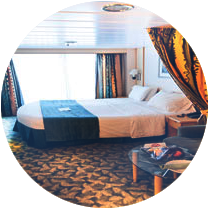 This ship will get you closer to the scenic splendor of high seas surrounded by fascinating wilderness, amidst a recreational setting.